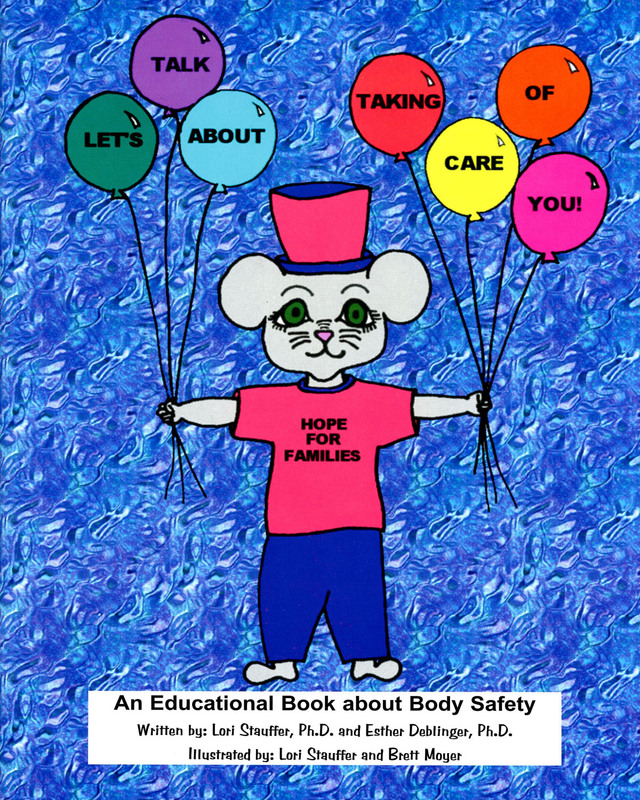 A downloadable version of our interactive book for parents, counselors and other caring adults to read with children to help them learn about personal safety (including sexual abuse, physical abuse, stranger abduction and bullying) and coping skills. This book is therapeutic in nature and is appropriate and beneficial to read with all children in elementary school, including those with and without a suspected or known history of sexual or physical abuse. Detailed guidelines are provided to help parents and other adults use the book most effectively. This book can be a very useful tool in working with children with a known or suspected history of abuse. This book is also a useful tool to use in personal safety lessons in the classroom.